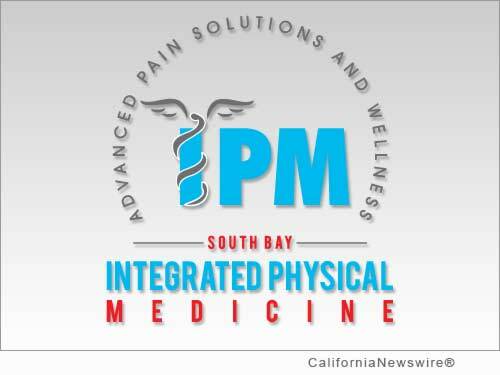 TORRANCE, Calif. /California Newswire/ — Integrated Physical Medicine (IPM) will be hosting a business mixer in coordination with the Unified Small Business Alliance (USBA). The event will take place on January 30, 2015 at 4 p.m. at IPM located at 3661 Torrance Blvd., Suite 201, Torrance, CA 90503. The USBA will be welcoming IPM to its organization and newly elected State Assembly member David Hadley will speak at the event. Local business owners will have the opportunity to introduce themselves and talk about the services they provide. The main purpose of this mixer is to unify South Bay businesses and encourage community members to support local economic growth. Free food and beverages, free admission, free parking, giveaways and much more! "We want to encourage our community to support local economy. If we work together, we can mutually benefit and create solutions to the challenges we face as small business owners. I look forward to meeting everyone as we embark on this new journey," says Dr. Woelfel, of IPM.